It’s Geneva Motor Show week and that means, over the next few days, you should expect to see the latest, greatest and plain weirdest wonders from the automotive world. Nicknamed ‘Elegance’, the latest Rolls-Royce Ghost has got the ball rolling, covering all three. “What’s unusual about that?” you may be wondering. Well, this particular RR Ghost has undergone the most lavish painting process ever attempted by the quintessentially British manufacturer. For most people, standard metallic finishes are more than adequate however, for the owner who commissioned ‘Elegance’, something slightly more extravagant was requested. A paint created from diamonds. 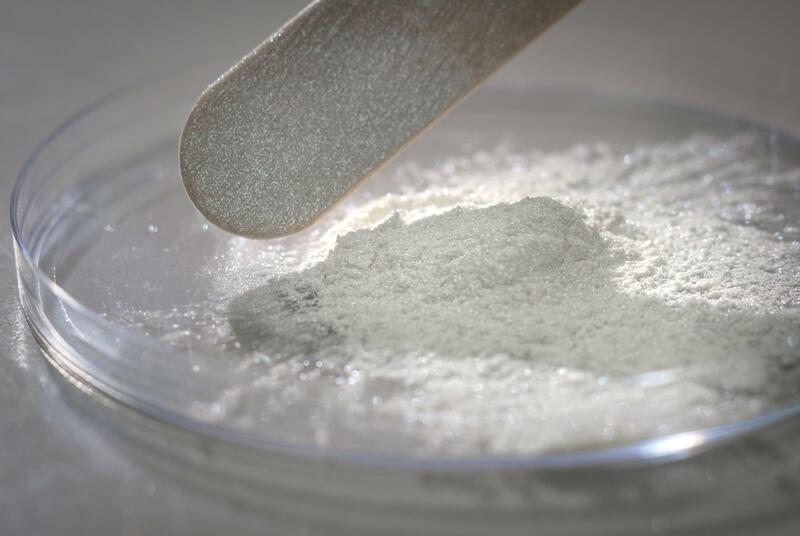 For the Ghost ‘Elegance’, the craftspeople back at Rolls’ base near Goodwood crushed 1,000 ethically-sourced diamonds, carefully analysing their radiance before mixing the precious stone powder into a paint. To ensure a luxuriously smooth surface, the diamond-infused paint needed an extra layer of lacquer, requiring an extra two days of paint application and a further day of hand finishing. If there’s one thing you can say about Rolls-Royce it is that they always go the extra mile. 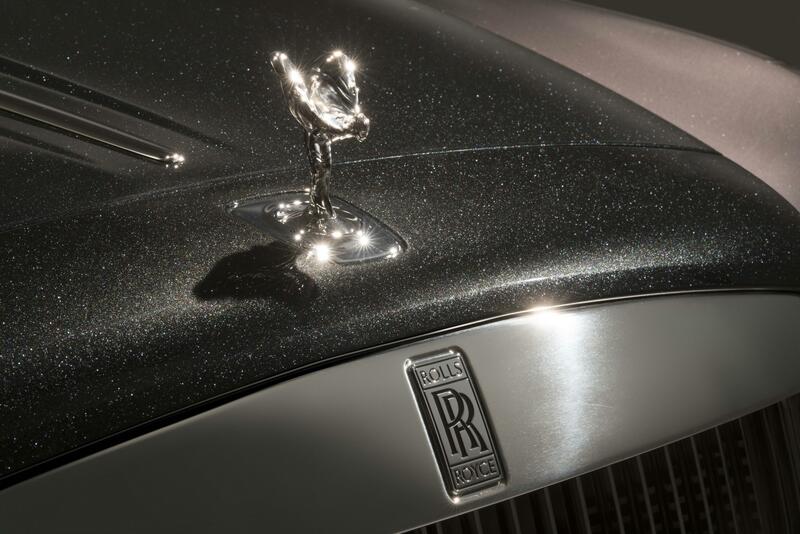 Providing a glimmer like no other, the paint finish certainly seems to have been worth the incredible effort and Rolls-Royce are so proud of the finished article that the diamond-coated car will be displayed on the manufacturer’s stand during the Geneva Motor Show. Inside, the Rolls-Royce Ghost ‘Elegance’ is rather more demure, featuring black leather in the chauffer’s cockpit (read ‘the front seats’) while the rear quarters are finished Selby Grey soft hide. Mugello Red stitching throughout and Tudor Oak veneers complete the look, as does the use of the owner’s favourite material, a grey, black and red tartan, in the rear door pockets and on the backs of the seats. ‘Elegance’ indeed. Just remember though. If you need to ask “how much?”, it’s probably too much for you. The price of pure luxury is pretty steep, after all.